To help everyone to come into a living relationship with our Lord Jesus Christ. From weekly services to special events. 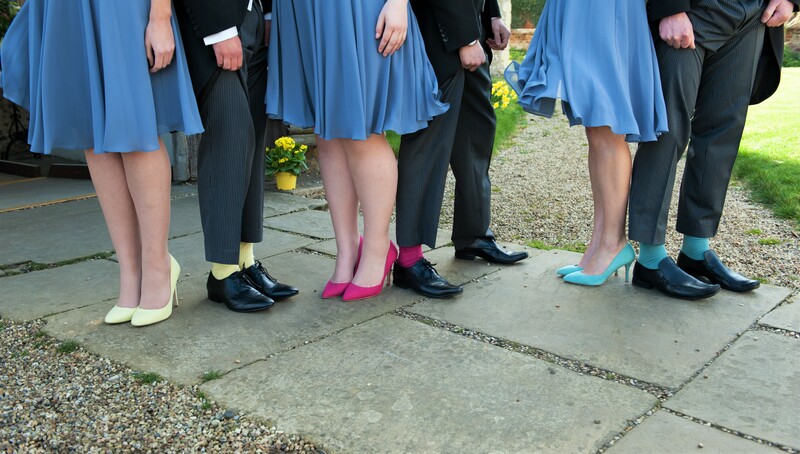 Weddings, baptisms, celebrations and more, contact us to find out more. We are delighted to welcome you to St Mary’s Parish Church, Bures, Suffolk website. Please take a look around to discover some of the exciting events and activities that we offer, from a variety of services from the more traditional and formal, to the informal and family-focussed. For more on our services, please take a look here. 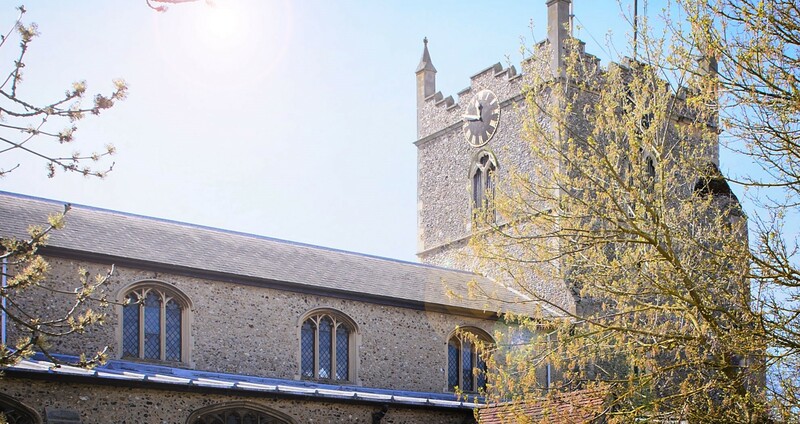 Our church sits right at the heart of the vibrant village of Bures, Suffolk. We care very much about our village community and are glad to be an active and visible presence in it. We want to follow the example of Jesus and are committed to being a welcoming, loving and energetic church. 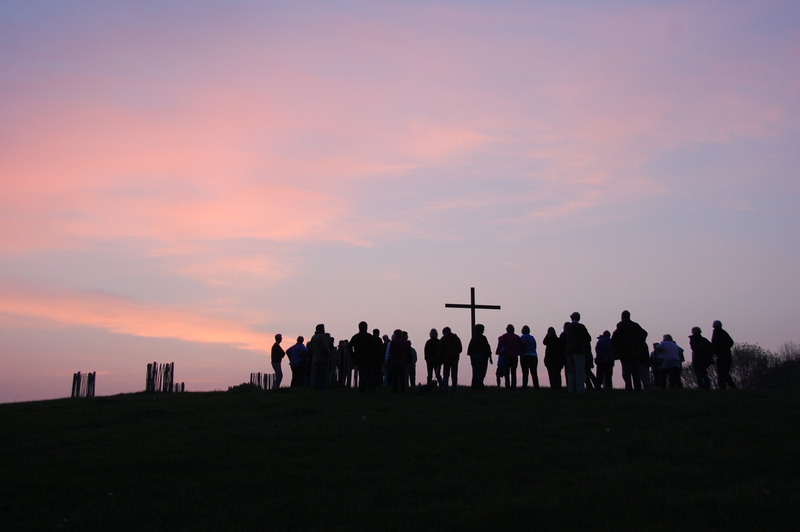 St Mary’s, Bures, is made up of people of all ages and backgrounds who are learning to love God and others better. We think there is something for everyone here and we look forward to seeing you soon. everyone matters to God and that his dearest wish is that we should discover and grow in relationship with him. church is not just about a building or what we do on Sunday, but how we express something of the life-changing message of Jesus to God’s world during the rest of the week. God is at work in the world – working in us, for us and through us – and he wants us to join in that work. We want to be a place where those who wish to follow Jesus can be refreshed and refuelled in prayer and worship. the story of Jesus Christ, the gospel, is often challenging and not always easy to live, but it is always good news and a story worth sharing – with those who haven’t heard it before, and afresh with those who have. in the power of the Holy Spirit to change people and to equip us in all that we do.